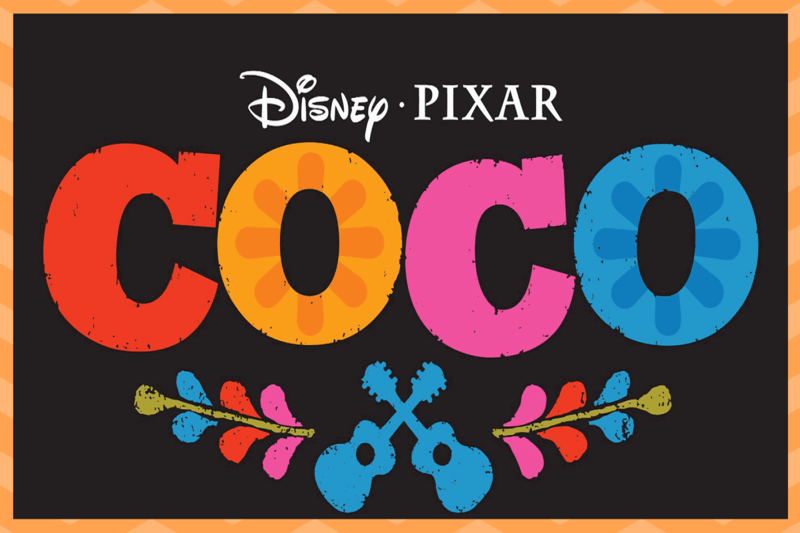 It’s been a solid year since Disney and Pixar’s baby “Coco” came out. I remember going to see it in theatres with the kids and leaving bawling as loud as any baby in the theatre. Disney movies have always been one of my weaknesses. The storyline, animation, loveable characters and of course the always heart-touching music. I’m always trying to recapture those characters somehow and bring them to life – if only that were possible *sighs*. The kids are the same, and that’s why Cordoba’s new Coco themed guitar has been the gift of their little child heart’s dreams. And in this cordoba coco guitar review, we are going to explore if the guitar has the potential to be a great companion for beginners and small kids. The new Cordoba x Coco guitar is one of the best guitars when it comes to learning how to play for first-timers, especially the younguns. Take them on their own magical musical adventure with this gem of an instrument. Here I have done a detailed Cordoba Coco guitar review and I will talk about how amazing it feels to have this instrument. It is a beauty to look at, as well as feel. Coming in three variations – mini spruce, mini mahogany, and ⅞ size, there’s going to be one that is guaranteed to fit your kids’ itching, hopefully, virtuoso hands. Etched with patterns that echo the film’s Mexican origin, heritage, and Cordoba’s own Spanish craftsmanship. its clean structure allows it to be less daunting and cozy in the arms of a young wannabe guitarist. The mini size is compact enough for travel and yet gives maximum functionality when compared to larger sizes, standing at about 580 mm or 22.8 inches in scale length. The mini size would be right fit as kids’ acoustic guitar. The smaller than full-size ⅞ will give your child the taste and feel of a more traditional guitar. You may want to take it out for a spin itself; I know I did! The guitars are lightweight, completely handmade- a traditional Spanish-style guitar with a touch of the ease that comes with modern technology and production. The robust mahogany bridge is crowned with a synthetic bone handle, a laminated spruce top coated with a durable finish with laser etched Coco design and accompanying X bracing. The Mahogany neck is a dual-action truss rod built for a few neck adjustments and keeps your child’s tuning easy, fresh and secure. It has the standard 20 frets dotted by pearloid dot inlays. Made with quality Sitka spruce, laminated mahogany wood, few others can boast the smoothness, richness, and density that comes with the great guitar’s structure, form, and design. This is further echoed in the loud and rich volume that is expressed when the guitar is played. Finally, the strings are Savarez Cristal Corum High Tension 500CJ, top of the line nylon, a well-seasoned favorite among beginners for their solid stable quality and ease of finesse. If you are confused to decide which types of guitar would be a good fit for a beginner then check our article about Acoustic Vs Electric Guitar. The Coco x Cordoba’s line of guitars evoke both melodic yet bold resonant sounds it strums and the practical, fun sizes as well the magic and aura contained in basically everything Disney creates, is guaranteed to make your child scream and hug and never let you go with delight. You’ll undoubtedly be the favorite parents, at least for a while! 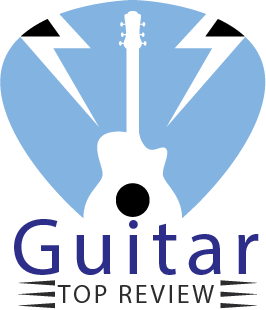 Now at this Cordoba Coco guitar review let’s have a look on to the technical aspects of the guitar – the sound quality. The tone is loud, vibrant and melodic, perfect for campfire nights and small performances designed to impress the cute girl or boy your nine-year-old has been fawning over. 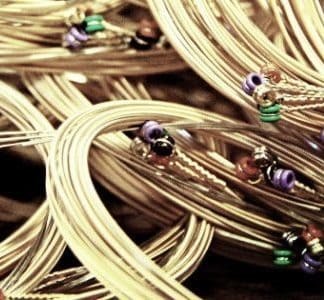 Fretting is easy and relaxed, requiring no substantial effort, perfect for those younger aspiring Shawn Mendes’ out there or even a smooth John Mayer. For playability, it is great and easy as it is aimed at beginners. Nevertheless, be prepared for an occasional jagged strumming noise, this is something that cannot be avoided in most beginner models. The overall sounds that come from the Coco x Cordoba are loud, well balanced and impressive voice, particularly on the high notes. It is absolutely not comparable to a 500 dollar purchase, but it may be just what you need, offering clean and clear sound, tone and ease designed for helping a beginner increase his or her confidence and skills. Only mini versions of Coco x Cordoba Guitar offers a gig bag to keep dirt, termites, and negligence away from your trusty guitar and a strap to aid in swinging that wandering minstrel’s instrument on to your kids or your back. As well as all of that Cordova offers you a limited edition box, again inspired by the movie’s Mexican roots. Covering off at less than 170 dollars for the whole set, this excellent piece of Disney merchandise is a bargain for the sensitive buyer with most beginners’ guitars being priced at around 400 dollars, some even soaring up to 600 to 700 depending on brand. With Cordoba’s x Coco guitar, you are getting its premium craftsmanship as well as its long history in building great solid Spanish guitars and saving around 75 percent of your hard-earned money as well. Disney’s artistic finery and the essence embody in the movie just adds the cherry on top. Buying your kids’ first acoustic guitar is a daunting experience for sure. 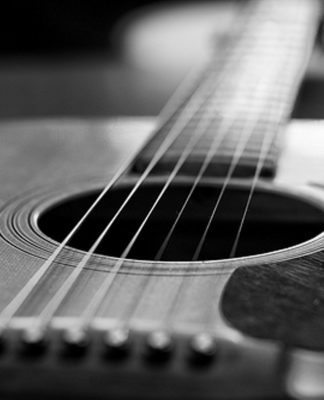 A first guitar is not solely an instrument. It is their best friend accompanying them on a musical quest. It will carry them through their formative years as they are building skills, set them up for your long term dreams and be a sweet memory all their lives. This guitar will be a present to you as sure as it’ll be them. So why not pick a Coco x Cordoba guitar and watch their eyes light up with Joy? After all, isn’t that what Disney promises are made of?